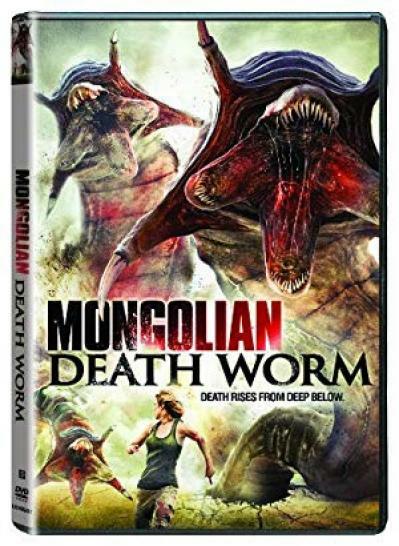 Mongolian Death Worm 2010 720p BluRay H264 AAC RARBG | Free eBooks Download - EBOOKEE! When an American oil company sets up an experimental drilling plant out in the vast deserts of Mongolia, they awaken a nest. The deadly creatures begin to breed and spread, devouring everyone in their path. No comments for "Mongolian Death Worm 2010 720p BluRay H264 AAC RARBG".